Whathever the spring you are looking for (e.g. tension, torque, compression springs, etc. 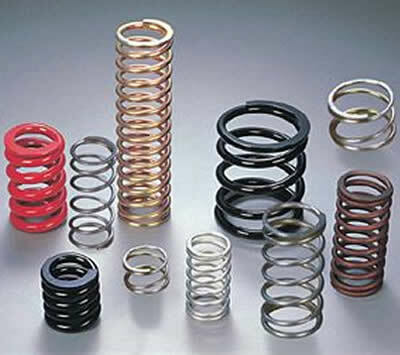 ), Duke Brakes has a wide variety of replacement brake springs in stocks. 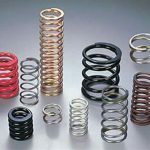 Our springs were made to meet or exceed the original design specifications of brands such as Westinghouse, GE, Cutler-Hammer, Clark, Mondel/Magnetek and many more. Contact us for more information on our inventory and installation services. Our technicians will help you find the right brake parts for most leading brands in the industry.